The journey concludes in 2016. Remember The White March, the first expansion for Obsidian Entertainment’s Pillars of Eternity? The initial part for the expansion was released in August and raised the level cap along with bringing a new story and abilities to the forefront. Now, the second part is on its way and will be available at the end of January 2016 according to the developer on Twitter. How will The White March – Part 2 continue the story? We’re not sure but together, the expansion should be roughly the size of Tales of the Sword Coast for Baldur’s Gate. If you’ve been wanting to get into Pillars of Eternity, late January 2016 will be a good place to start with the conclusion of The White March. 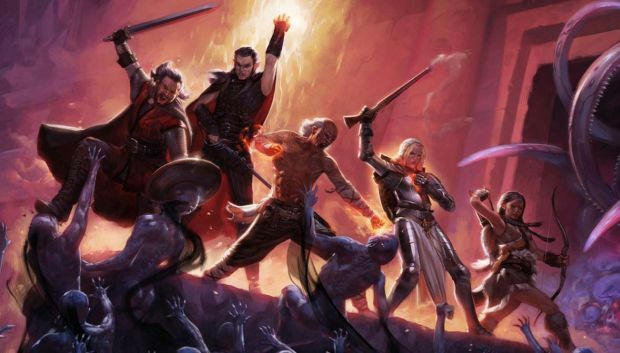 Obsidian Entertainment has more than just expansion plans for Pillars of Eternity. It’s currently working on a sequel for which information will be revealed later. What are your thoughts on The White March? Let us know in the comments.